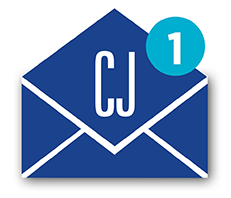 City Journal’s print magazine offers a stimulating mix of hard-headed practicality and cutting-edge theory, with articles on everything from school financing and policing strategy to urban architecture and public health policy—right at your fingertips. 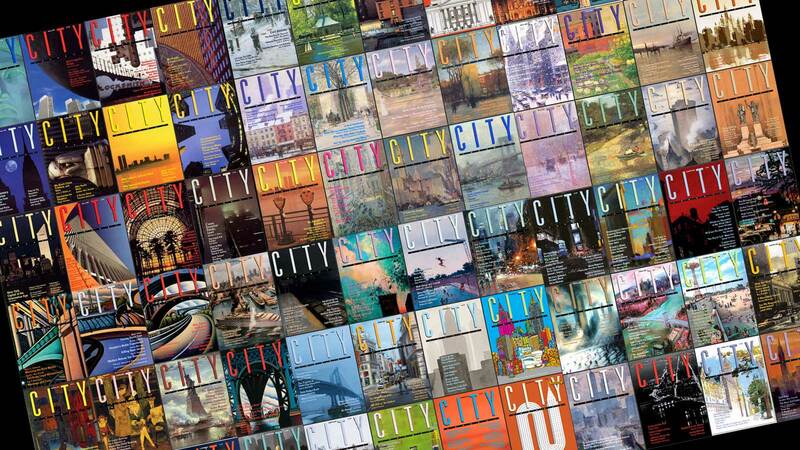 If you love the magazine, you’ll love City Journal online. Subscribe to our app via iTunes, Android, or Kindle to receive thoughtful commentary in bite-sized portions. 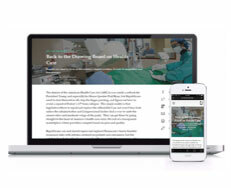 Accessing City Journal on-the-go from any device—at home, in transit, or at work—has never been easier. 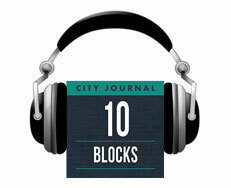 10 Blocks, City Journal's weekly podcast hosted by editor Brian C. Anderson, delves into rich discussions on urban policy and culture with City Journal editors, contributors, and special guests.